Guess who doesn't even make the poster cut! When is midsummer? Seriously, when is it, I don't have a clue? Sometime in July? It's mid-August now, deep in the dog days of summer, so I suppose it must have come and gone. 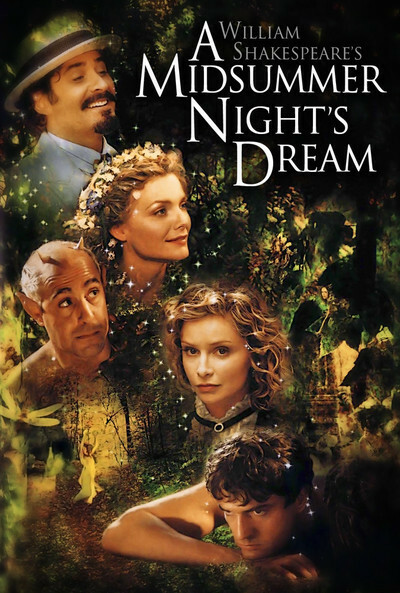 Not too late, I hope, to pique your interest in screening Midsummer Night's Dream from 1999. Kevin Kline, who we watched last weekend in Sophie's Choice, starred is Nick Bottom, the weaver who grows donkey's ears. Stanley Tucci is Puck, Rupert Everett is Oberon, king of the fairies. 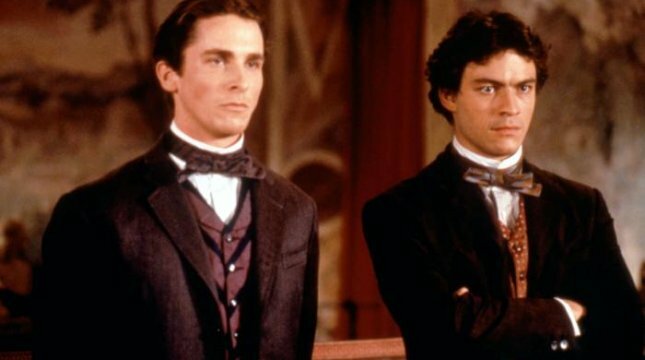 It's the young lovers that really surprised me though: Dominic (The Wire) West was Lysander, with Christian Bale as Demetrius, his competitor for Hermia's heart in the love games. 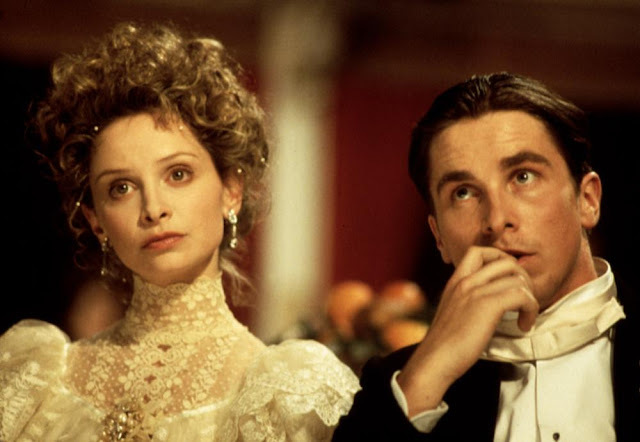 Except that Hermia (Anna Friel) doesn't give a fig for Demetrius, while Helena (Calista Flockhart) would give all the figs in the world for his love and naturally, he doesn't even know she's alive. Ah love! 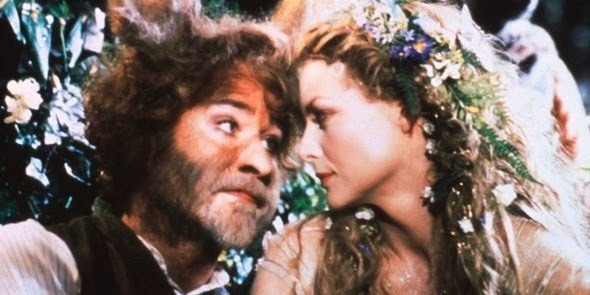 Michelle Pfeiffer is Tatania, the queen of the fairies who falls in love with Kevin Kline's 'Bottom'. I'm jazzed to watch the film, filled with so many familiar faces. 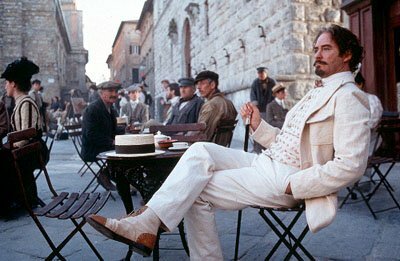 Included in the large cast are David Strathairn as Theseus, Sophie Marceau (Ana Karenina) as Hippolyta, and Sam Rockwell as Francis Flute. Since it's been donkey's years since I actually saw the movie, I don't have much more to say on the subject. Except that I'm a little partial to this particular Shakespeare comedy as my own boyo played Demetrius during a summer camp at the Theatricum Botanicum here in the L.A. area when he was ten or so. He just told me that one of the reasons he was so excited about playing Demetrius back then was because he'd seen Christian Bale in the movie. If it was good enough for Batman, he reasoned, it was good enough for him. These days Batman is prepping to play Travis McGee in The Deep Blue Good-By with Rosamund Pike. I really can't wait for that one. Available to stream on YouTube, GooglePlay and Amazon Instant.